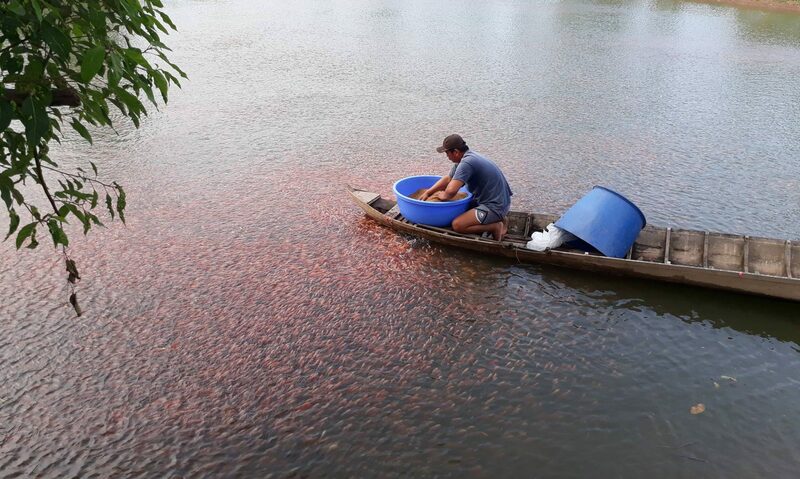 The AQUADAPT program is concerned with how the aquaculture sector in mainland Southeast Asia could adapt to climate change and at the same time be sustainable. It is led by the Unit for Social and Environmental Research (USER) at Chiang Mai University. The program has been primarily funded by the International Development Research Centre (IDRC), Ottawa, Canada. This website documents the plans and achievements of the program; for the latest news please visit our Facebook pages (details below).